When you get right down to it, the S300 MK II is a music lovers speaker. When setting out to design the S300, we wanted something that would sound natural, detailed without being fatiguing, smooth without sounding boring, and full without coming across as overly bombastic. We also wanted the speaker to produce the kind of bass that's normally associated with a much larger speaker. What we ended up with is what you see here! We don't know about you, but to us, we likes speakers that sound great no matter where you are in the room. This has always been a big focus for us here at Buchardt Audio. Off-axis performance (contour response) is overlooked by many manufacturers. 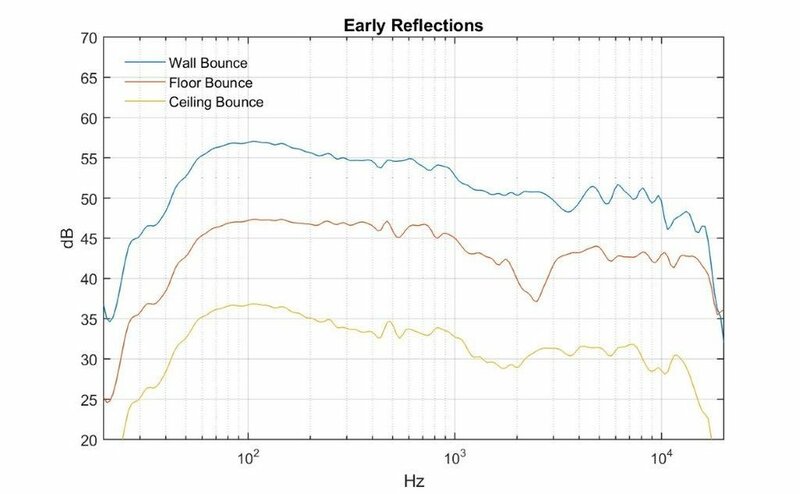 This is a shame, because most of what we hear is the result of reflections within the room and how the sound actually loads the room. So we set out to right this wrong with the S300. 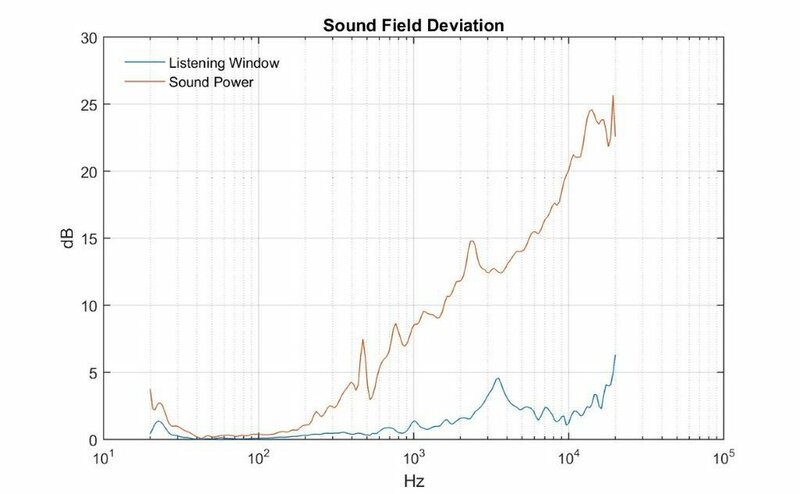 The first step involves making sure that the off-axis and on-axis frequency response is practically identical. Beyond that, we had to make sure that everything within the crossover is buttoned up, to include a contour response that outperforms most speakers that we've seen on the market – to include those that cost thousands of dollars. The result? A speaker that's incredibly easy to work with. One that'll deliver consistent performance across a wide variety of living spaces while delivering great sound regardless of where you are in your room. With the S300's, you can expect precise imaging, a huge soundstage, and a character that will remain unchanged even as you move around your room. We'd say that's something worth celebrating! People love it when a speaker can lay down a huge landscape of sound, and the S300's do NOT disappoint in this regard. The S300's are capable of projecting a soundstage that extends far beyond the physical location of the loudspeakers. Beyond that, you'll experience soundstage depth that will make you feel like you're listening to a live acoustic event. It's one of the areas where the S300's shine the most! Never underestimate the importance of phase alignment! With the S300, we make sure that the tweeter and the woofer are perfectly in-tune with one another, resulting in a coherent and balanced presentation that's unusually good for a set of large bookshelf speakers at this price-point. This means that in our S300, you'll find metallized film caps instead of cheap electrolytic caps. There will be copper air coils instead of the usual iron cores that you'll see at this price. The result is a crossover that offers lower distortion, better performance, and superior longevity. In our book, this is a good thing!